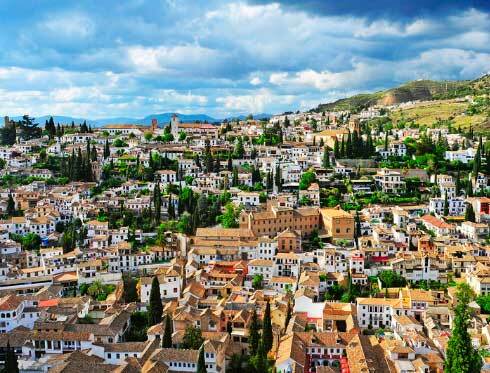 Although other fairs in Andalusia are more famous than the Feria de Granada, this celebration is a perfect way to meet the culture of Granada and Andalusia. It is ideal to be enjoyed both day and night. Starting from the day when the fair starts, Saturday 10th May, as it is traditional, on this day it is celebrated the traditional alumbrao, the lightening of the facade. This ceremony is the opening of seven days full of fun. During these celebrations, the attendees will be able to enjoy the atmosphere of the traditional casetas and the streets, where elegant horse carriages can be seen carrying people dressed in the traditional regional costume. Without any doubt, this celebration counts with flamenco and processions. Actually, Corpus Cristi starts a week before the alumbrao with the exposition of the carocas at Plazza Bib Rambla, drawings made by the people of Granada that recreates the most important events of the year in humorous tone. 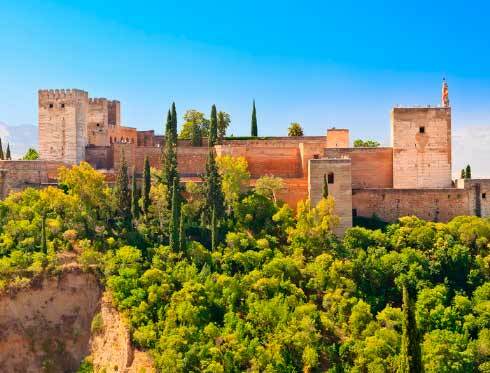 If you want to be part of this tradition, you can take advantage of the tour with the Granada City Tour tourist train and get off at stop 9 of the Alhambra Route-Daytime or at stop 7 of the Alhambra Route-Nighttime (Catedral / Plaza de la Romanilla), both stops will leave you next to the main points where the fair is celebrated. 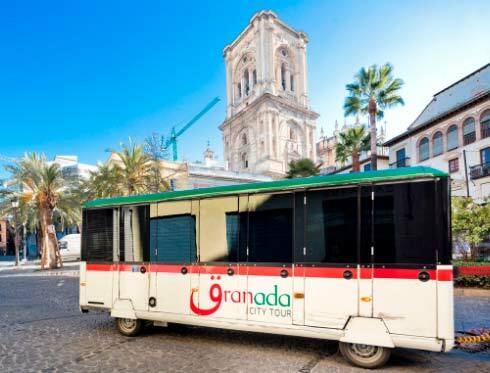 If you want to enjoy the atmosphere of the streets of Granada, use the hop-on hop-off service of Granada City Tour and do not miss a thing of this festivity.